This is a novel attempt in a field totally uncharted at present. 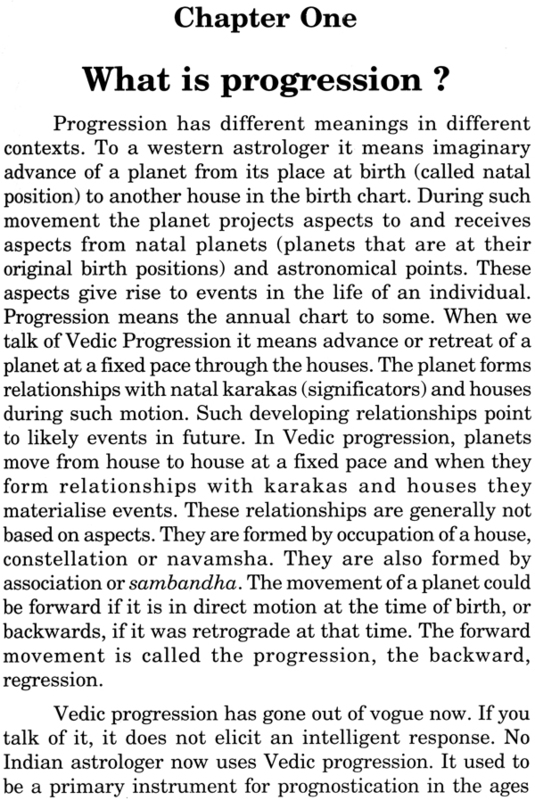 There is no extant literature on Vedic progression to provide guidance. 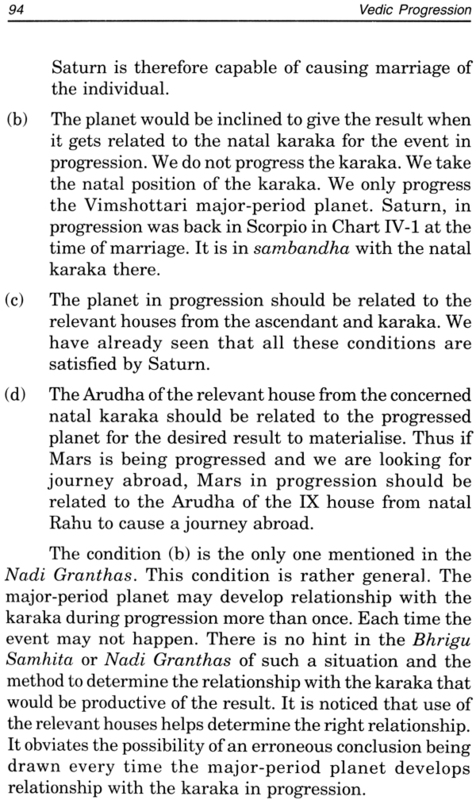 The Bhrigu Samhita and Nadi Granthas are terse in their approach to the principles and do not explain the methods of analysis. Yet the field is fascinating and also challenging. 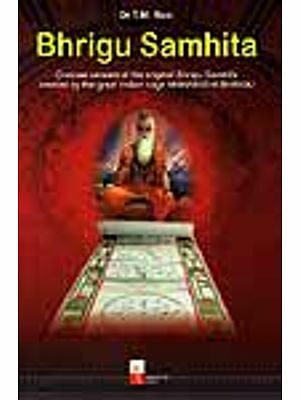 A very large number of people have availed of the services of custodians of Bhrigu Samhita and Nadi Granthas and have marveled at the detailed predictions that these works offer them. 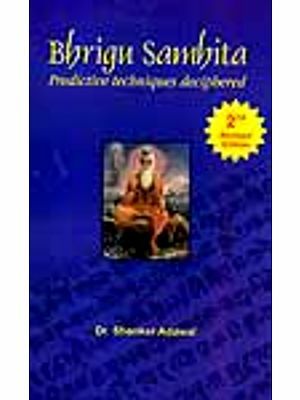 Bhrigu Samhita is available in parts in the north of India and the south ahs numerous Nadi Granthas. 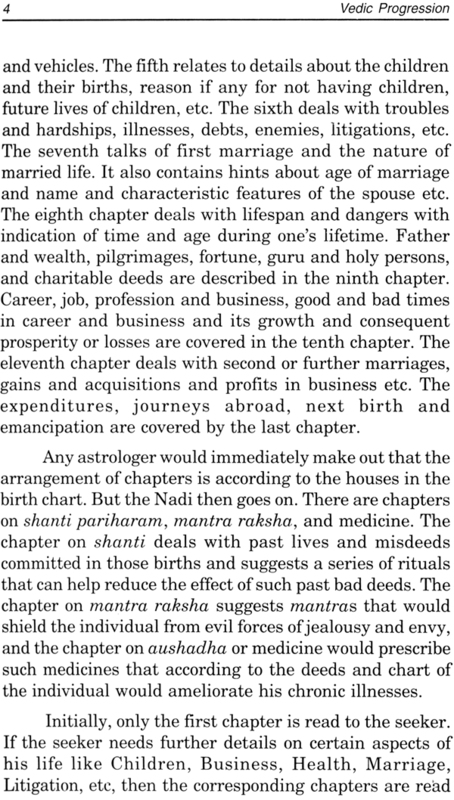 A question has been asked time and again as to how our seers of the old could prdict unerringly in the Bhrigu Samhita and Nadi Granthas with such finesse details aof lives that have been lived several centuries later. 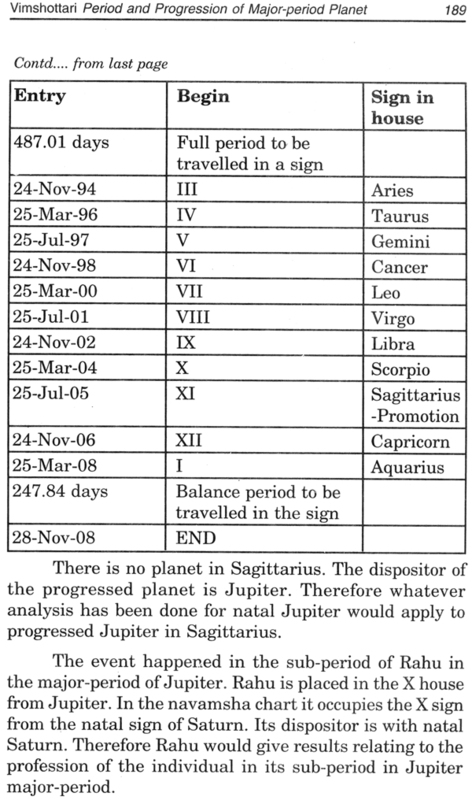 Was it pure intuition and extra sensory vision, or wa sthe ability to predict based on astrological principles that have gradually faded away over centuries and are now lost to us? 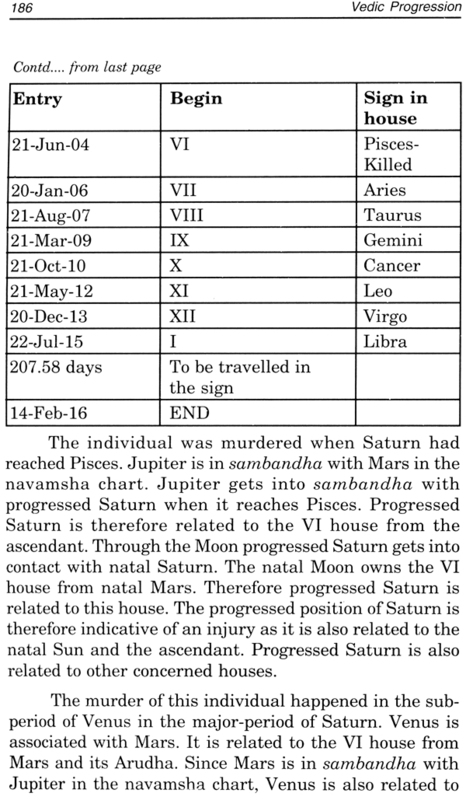 The Bhrigu Samhita and Nadi Granthas have used unknown systems of prediction but the outcome has been astounding. 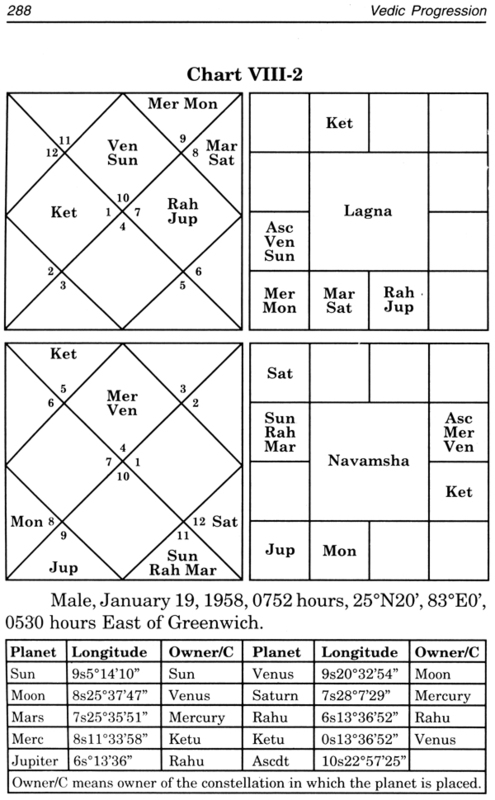 Even today people consult keepers of this literature who only relate a chart given in the book to the individual present, and read out reams of details relating to the person that are most of the time so accurate as to be unbelievable. 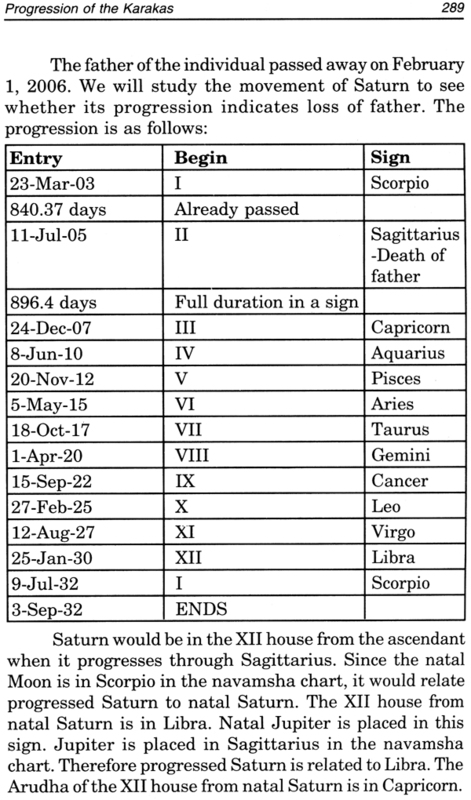 These details cover full life of the individual, from the moment of his birth to his return to the Creator. 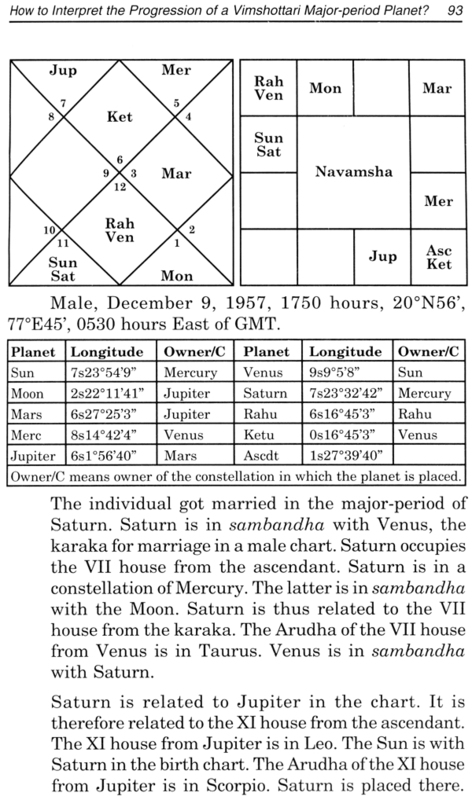 These keepers have no knowledge themselves of the innate complex astrological principles on which these graphic details are based. They cannot enlighten you on these matters. 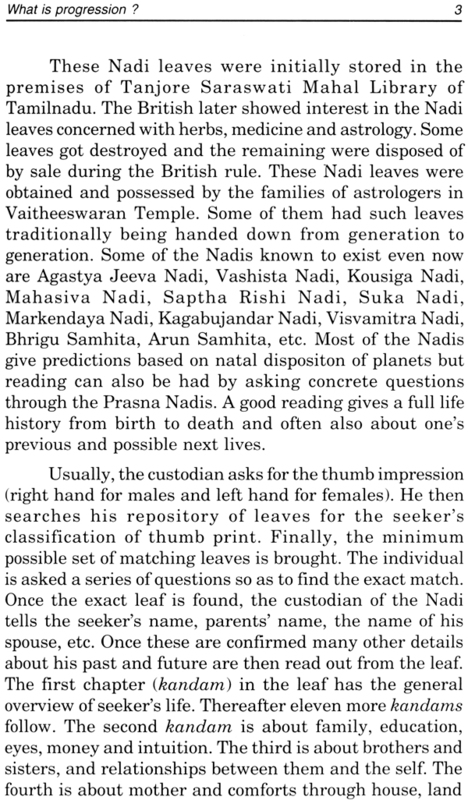 The literature in incomplete state has come down to them over generations written on leaves and other material. The method to relate the data to the querist has also been told by the father to the son. But beyond this they have no further knowledge. This has been a challenge. 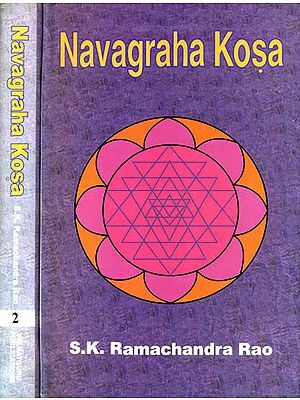 Some individuals had attempted to find a method in this treasure of esoteric knowledge, but according to their own admission their efforts have not met with success. 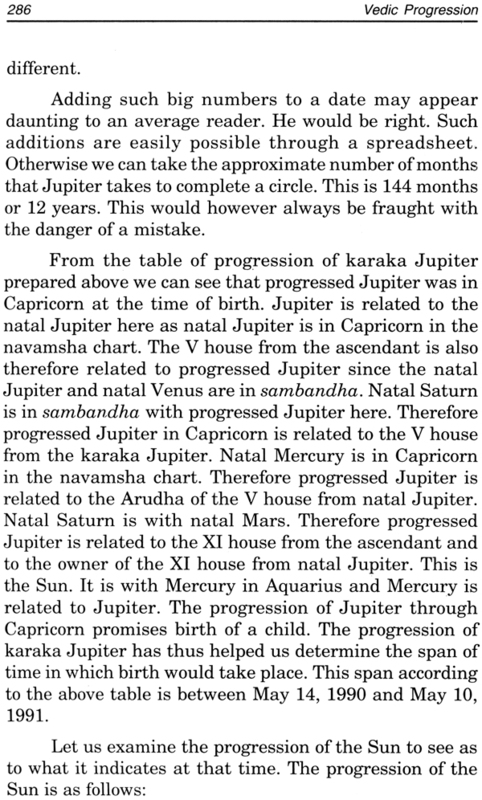 The great Bangalore astrologer Shri B.V. Raman had also studied the Nadis and had planned to write on it, but it could not happen. 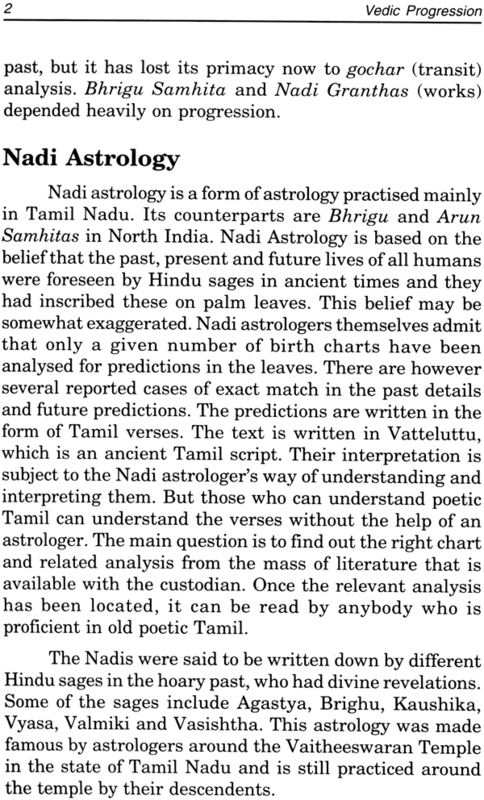 He passed away after a long and illustrious career in astrology without unraveling the mystery of the Nadis. I have been studying the riddle for a while now. 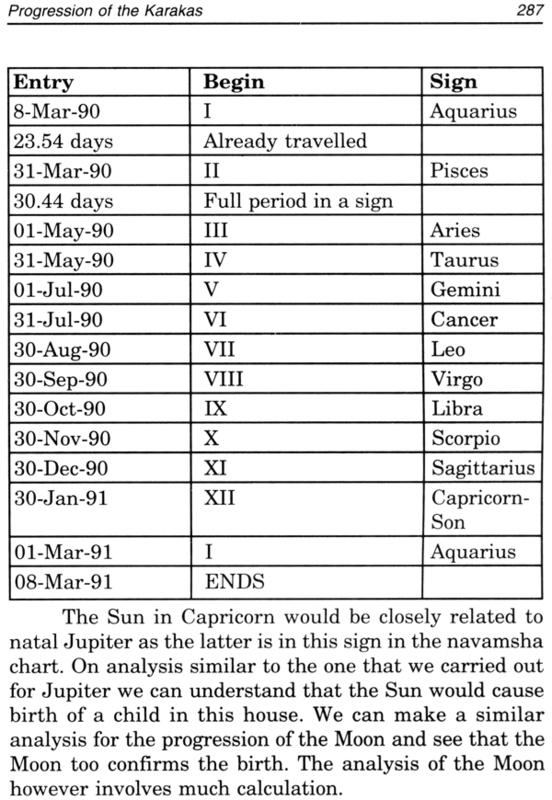 To say that I have succeeded very much more than the others would be an inaccuracy, but I have definitely been successful in finding enough to be able to lay down a system. 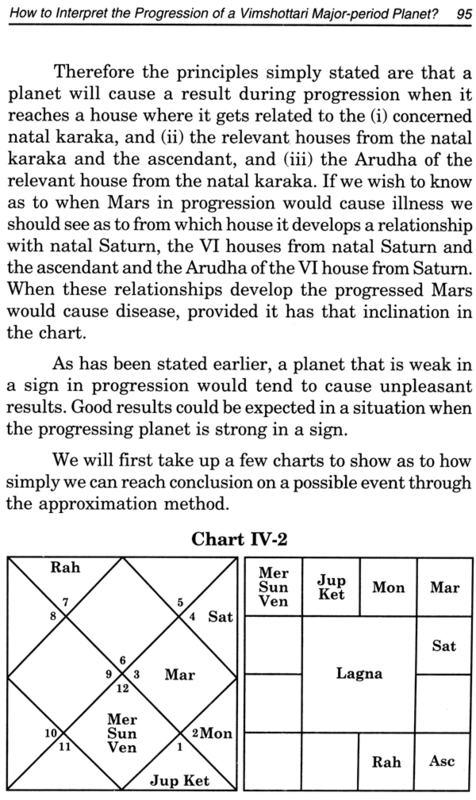 Admittedly this system does not enable a practitioner to predict in such details as the seers of the past could do, but it does help him to reach a conclusion almost independent of the usual period system. 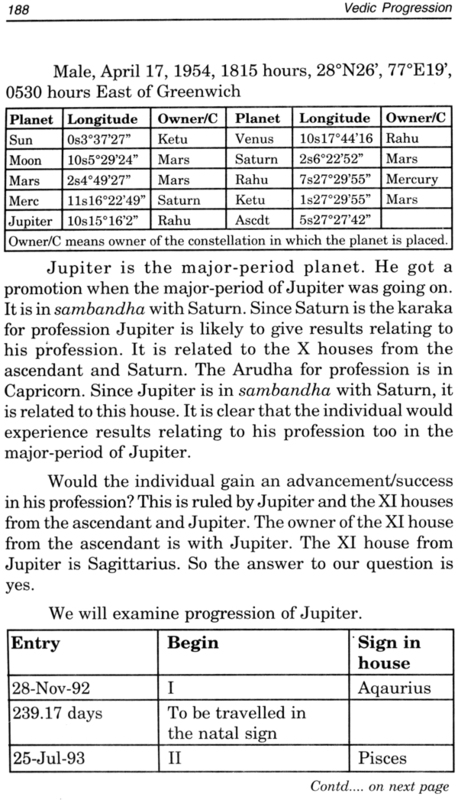 It is a major tool to cross check the veracity of predictive conclusions drawn through the traditional methods. 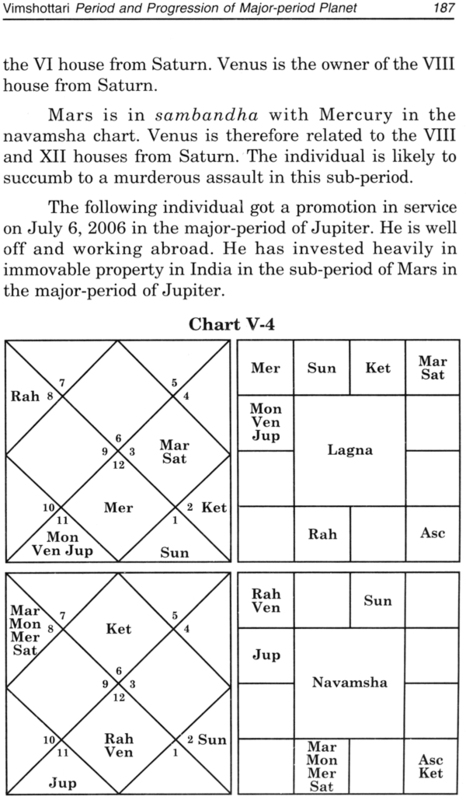 This system is simple and very interesting. It can also be used through a computer. 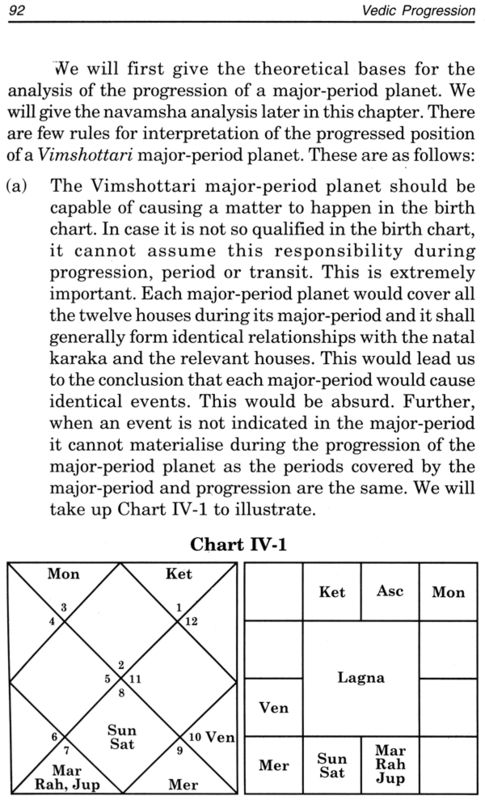 It is based on relationships with karakas. It is very elegant in approach. Chap. No. 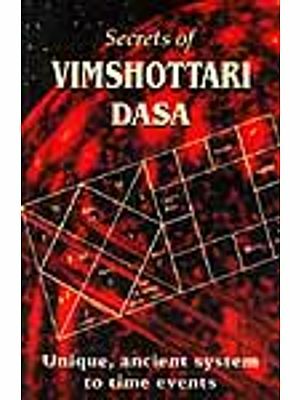 Description Page no.